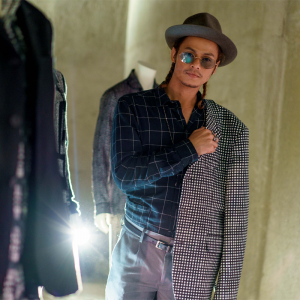 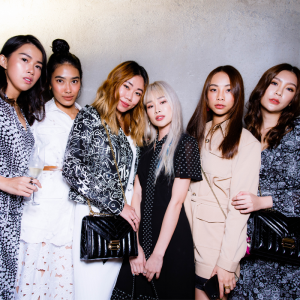 On November 19, 2018, Valiram hosted a VIP cocktail in conjunction with the preview of the Michael Kors Spring 2019 Collection Presentation in Kuala Lumpur. 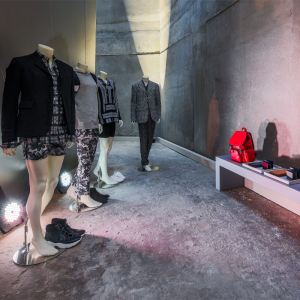 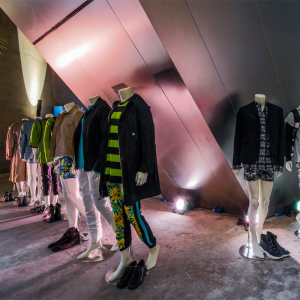 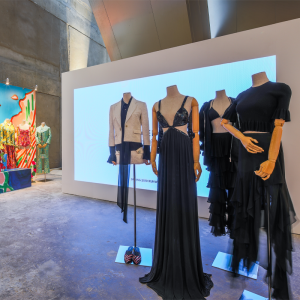 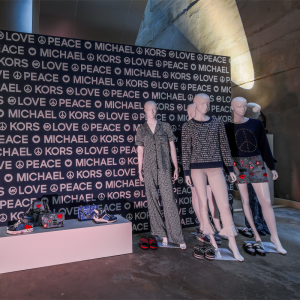 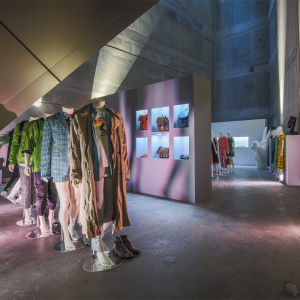 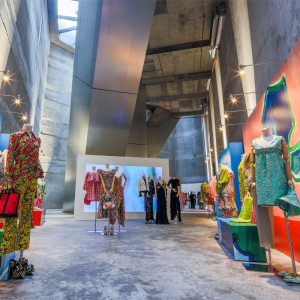 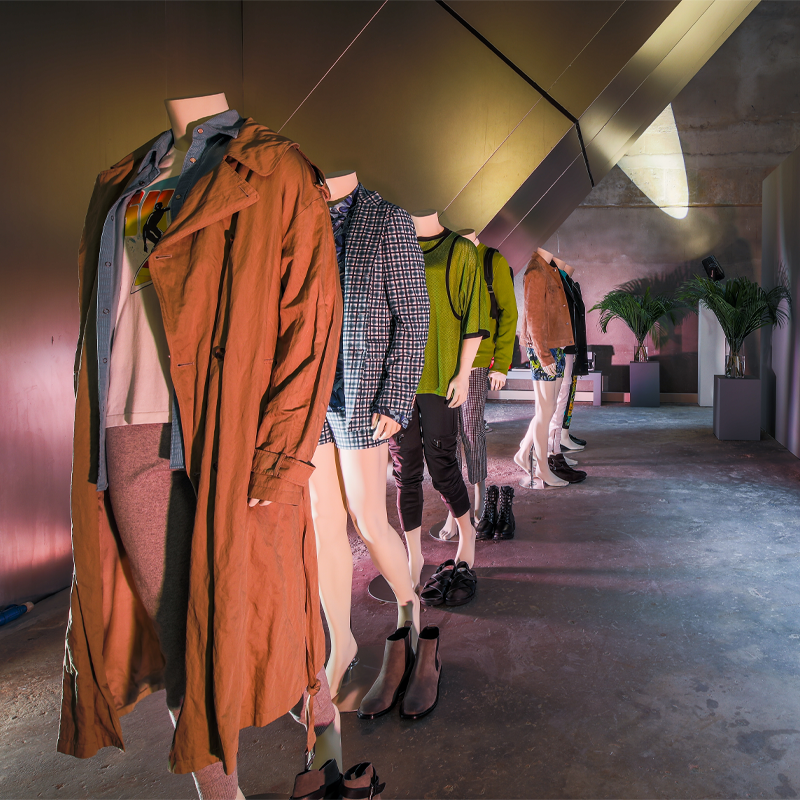 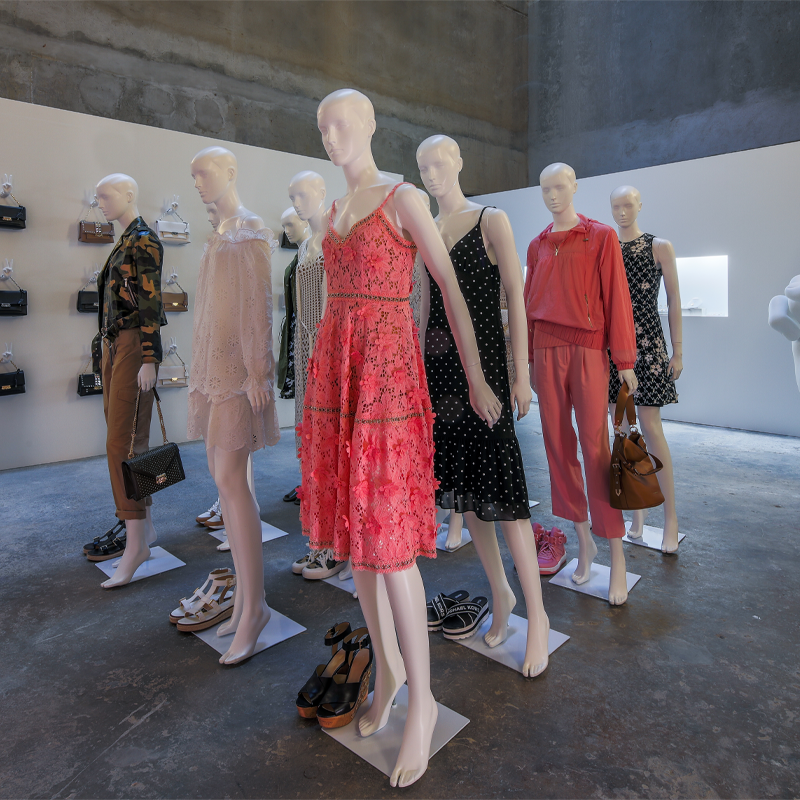 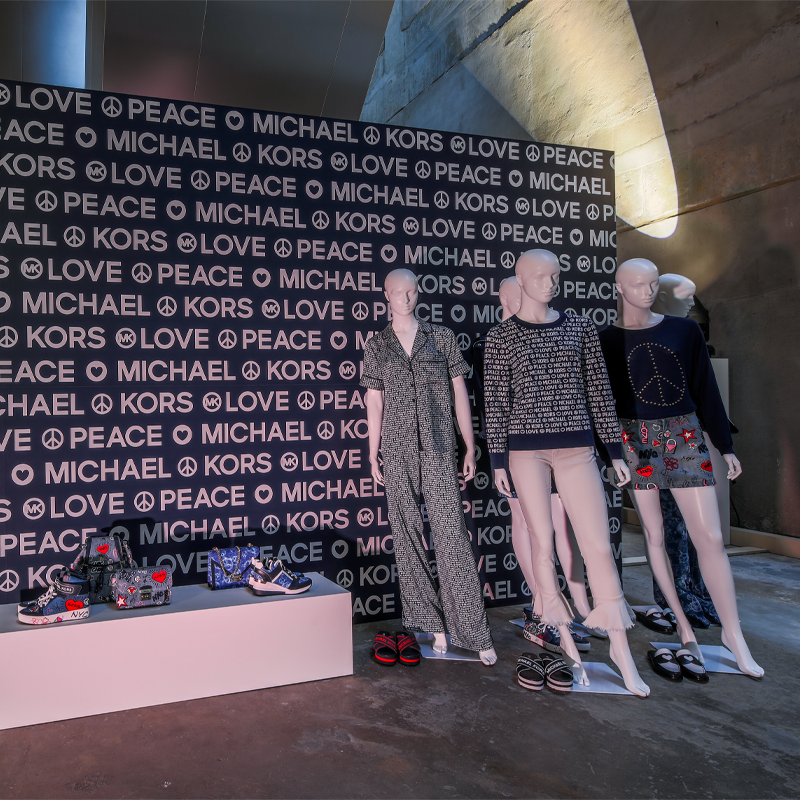 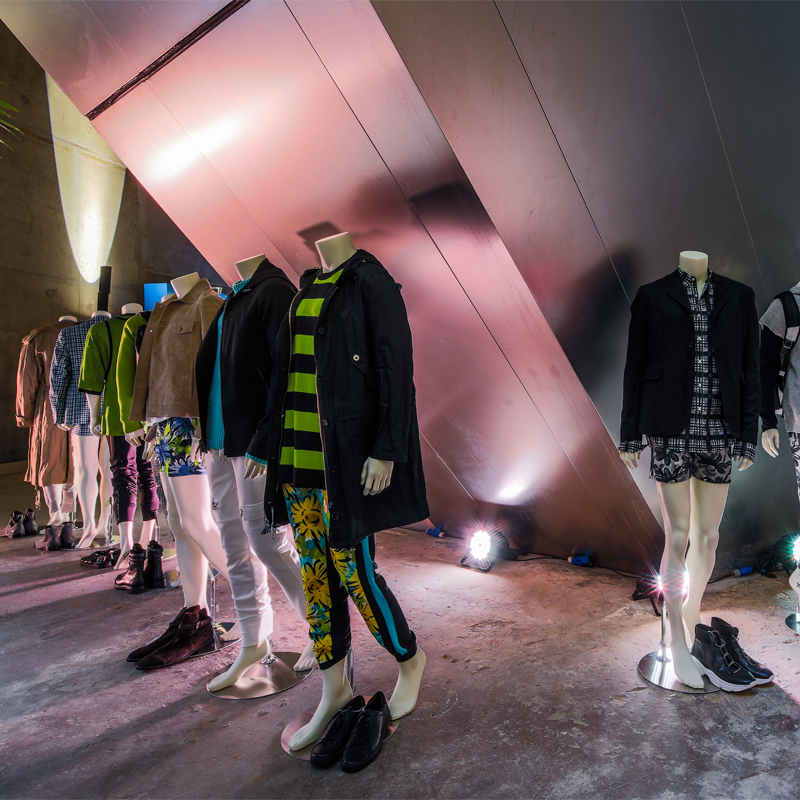 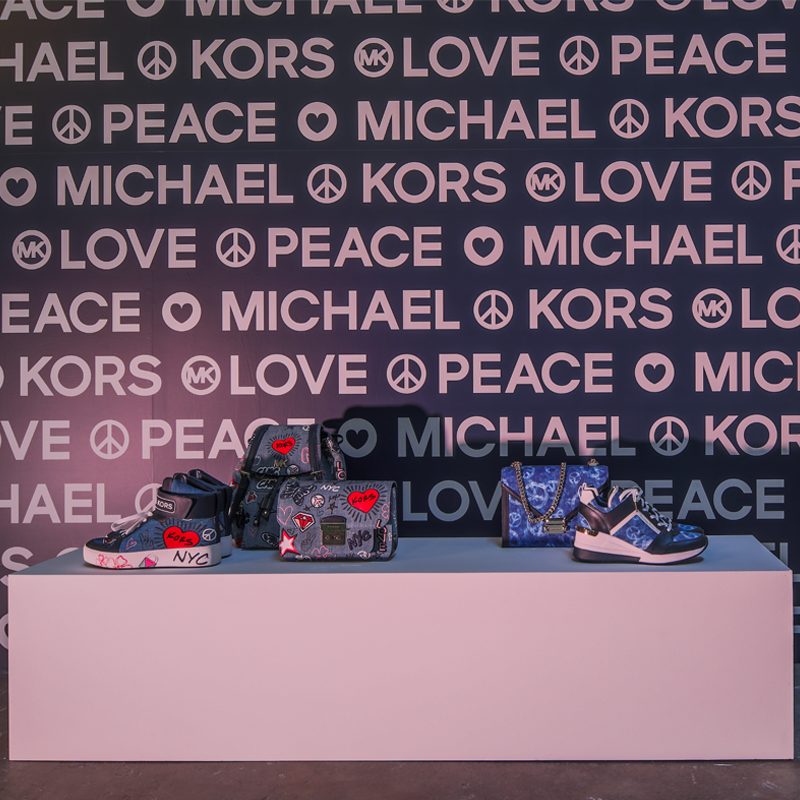 Hosted by executive directors Sharan, Ashvin and Mukesh Valiram, the cocktail venue was transformed to reflect the raw industrial vibes of the Michael Kors Spring 2019 New York Fashion Week show held in September at Pier 17. 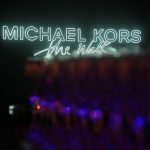 With Global Getaway being the theme, the collections – Michael Kors Collection, Michael Kors Mens and MICHAEL Michael Kors – celebrate the spirit and style of the modern globe-trotter. 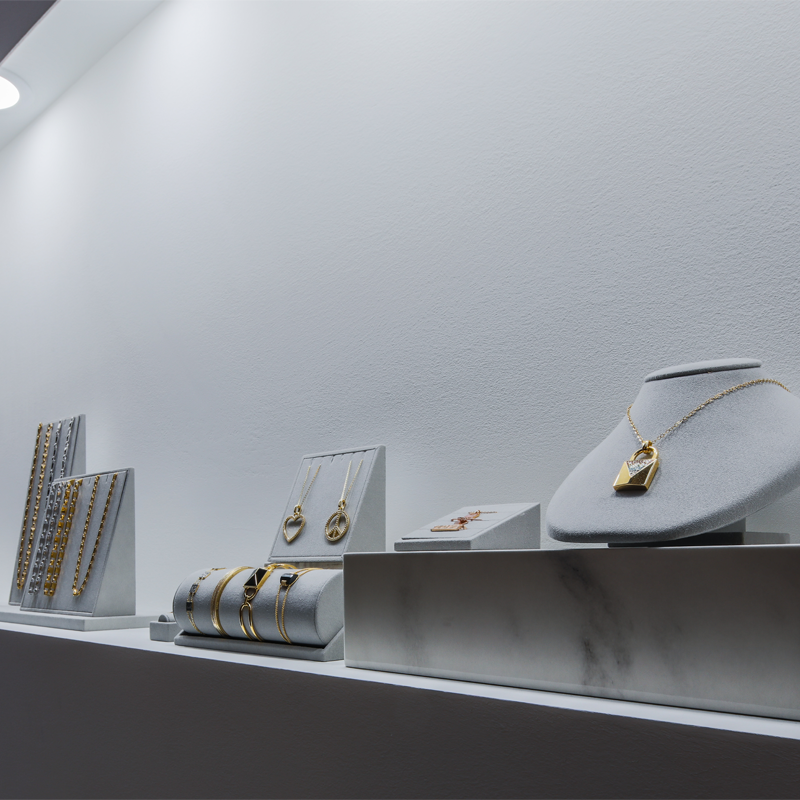 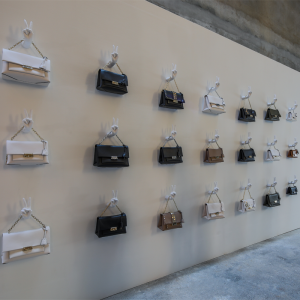 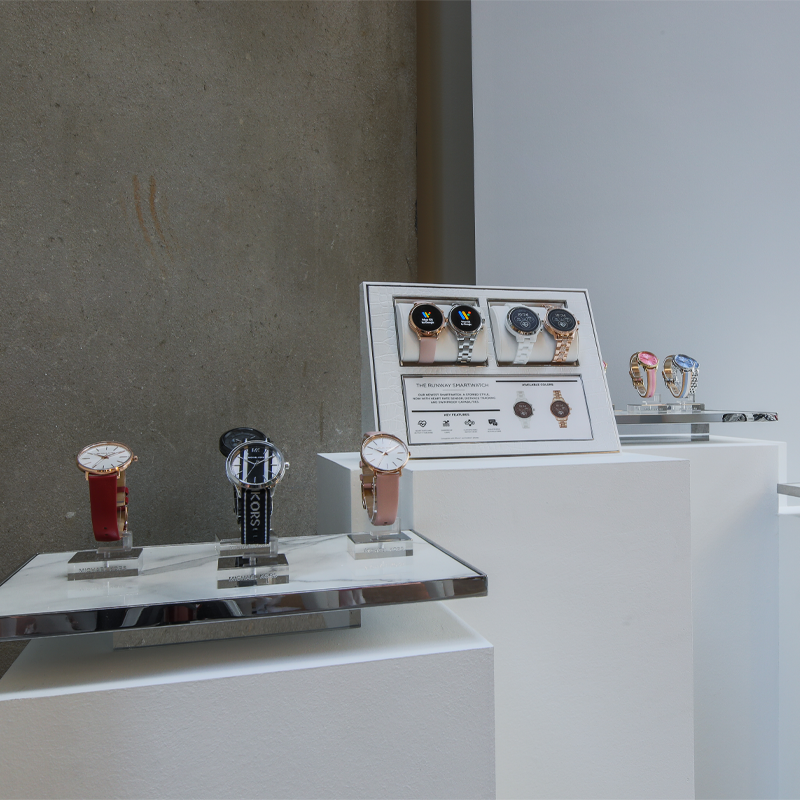 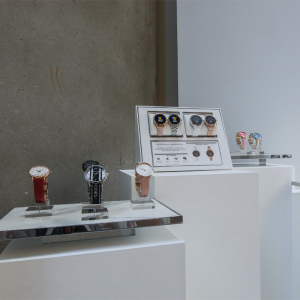 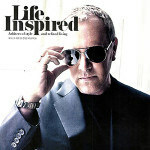 Also presented was the collection of demi-fine jewellery and watches. 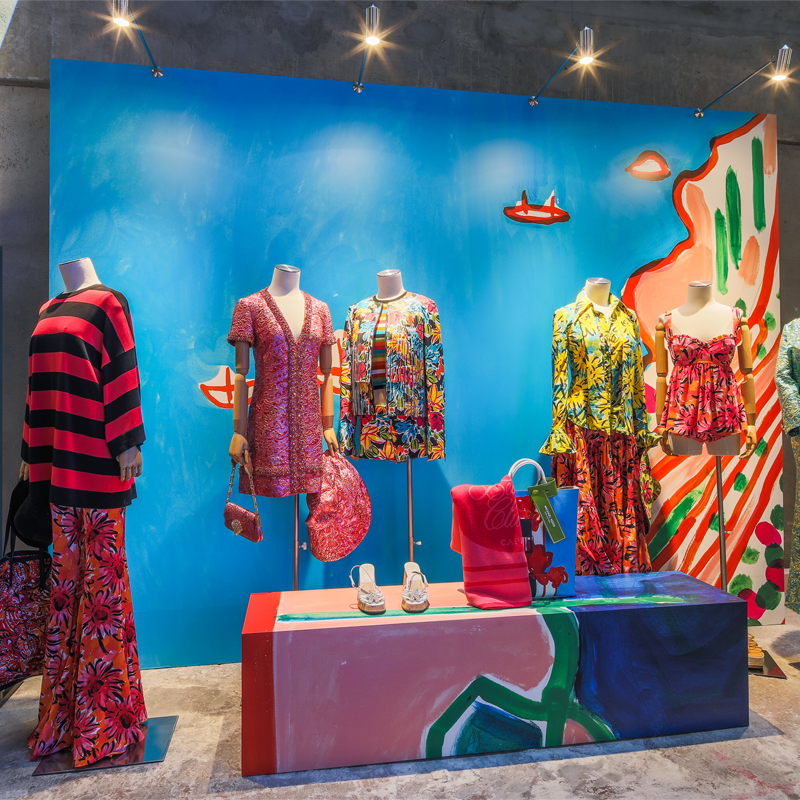 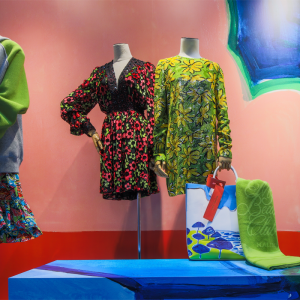 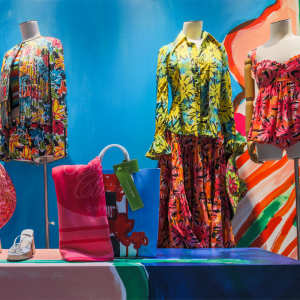 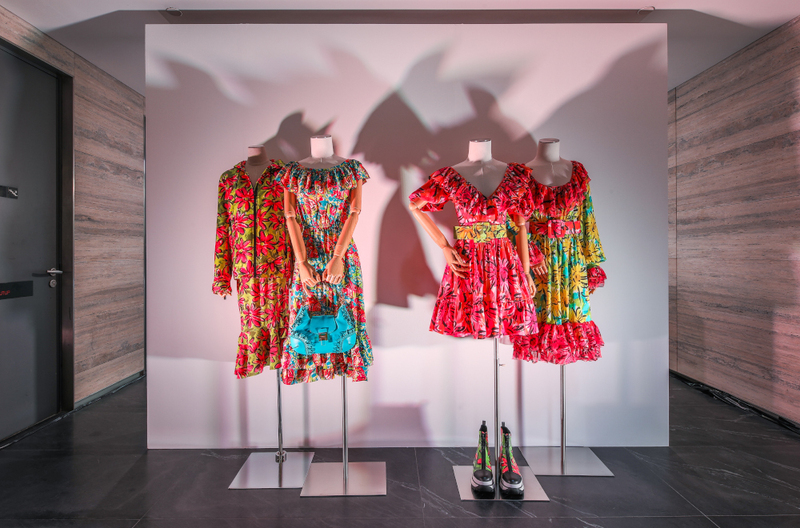 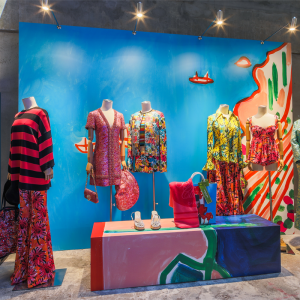 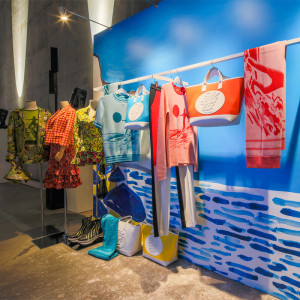 Michael Kors collaborated with artist Christina Zimpel for his Spring 2019 collection. Custom artwork by the artist were showcased at the runway show at the New York Fashion Week and these art pieces were specially brought in for the cocktail event as well. Zimpel is an Australian-born, Brooklyn-based artist. 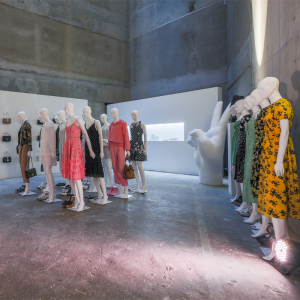 Before turning her eye towards painting and drawing, Christina worked as an art director for Australian Vogue and US Vogue and as the studio manager for husband Patric Shaw’s photography. 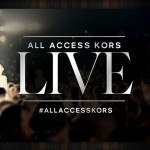 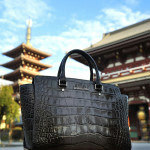 Her clients include the CFDA, British and Australian Vogue and Allure Magazine. An exhibition of her botanical drawings is currently on display at Hesperios in Soho, New York. 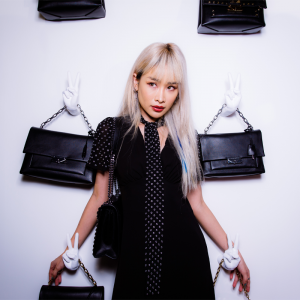 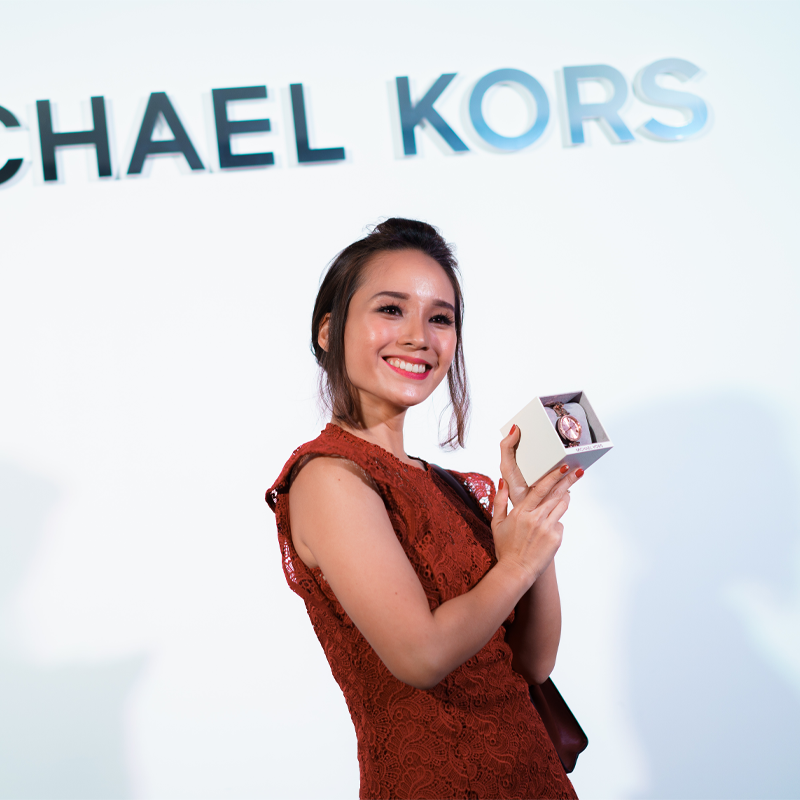 With lights turned down & music turned up by DJ Patricia K, Malaysia’s leading celebrities, influencers, socialites and corporate heads were transported to the world of Michael Kors on the evening of Nov 19th 2018. 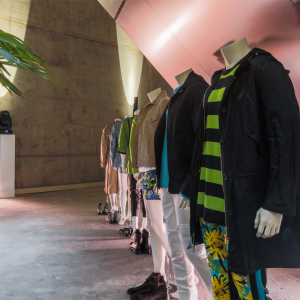 Some 200 guests enjoyed an evening of canapes and champagne in the space that celebrated style at its best. Among the A-list celebrities who attended were Scha Alyahya, Awal Ashaari, Marion Caunter, Elfira Loy, Siti Saleha & Joe Flizzow. 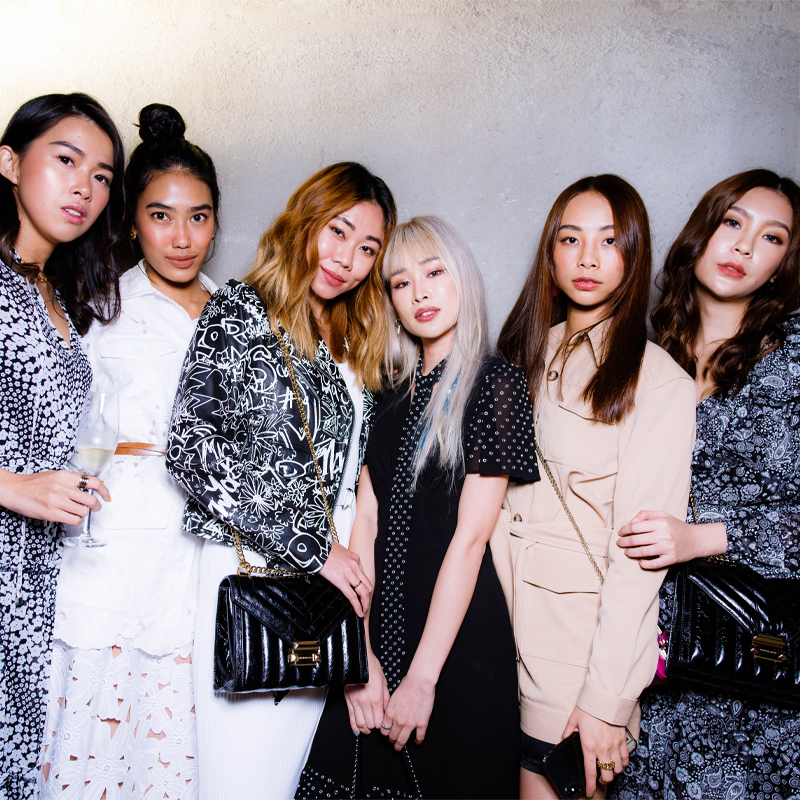 Influential fashionistas present included Jasmine Suraya Chin, Alicia Amin, Venice Min, Whulandary Herman, Isabella Wong and Hannah Tan.